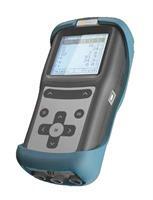 All Myron L handheld instruments are factory calibrated with NIST traceable Standard Solutions having specific conductivity/ppm values. 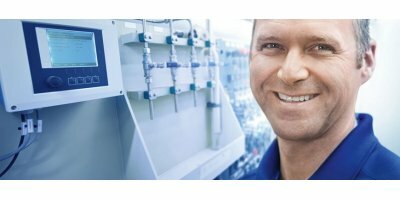 MyronL Company Standard Solutions are made under strictly controlled conditions using reagent grade salts. These salts are mixed with deionized water having a resistivity of at least 5 megohms-cm purity. Water & soil pH. Salinity, conductivity. Fertilizer concentration. Plant health can be greatly affected by pH (acidic or basic), salinity (soluble salts), and alkalinity, yet these factors are often ignored by growers. It is easy to test for these three important parameters using a portable MyronL AGRI-METER with Soil Test Kit. 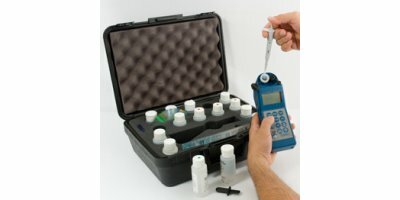 TheEnviroLyzer Series are essentially on-line colorimeters for water applications, harnessing many features and techniques that were originally developed for our industrial, state of the art process analyzers. 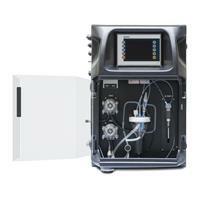 The TOC-4200 on-line TOC analyzer is based on the EPA approved 680°C High Temperature Catalytic Oxidation Method SM 5310B. 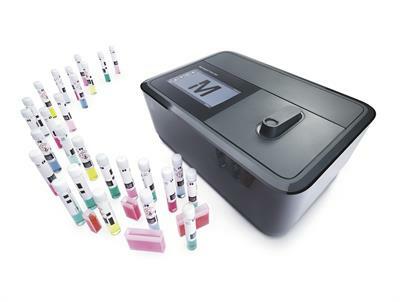 This established method is recognized worldwide as the most reliable, and efficient TOC analysis technique and is particularly well suited to complex matrices such as wastewater and seawater. 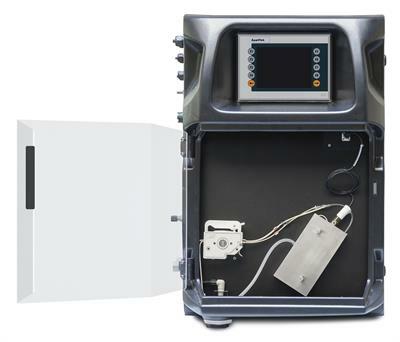 Entry-Level, Economical, and Easy to Use Combustion Gas Analyzer for Residential HVAC Installation & Maintenance. 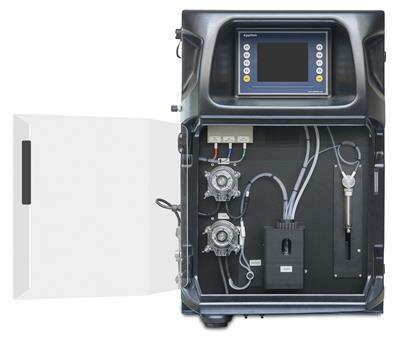 The EnviroLyzer ISE Series are water analyzers designed for a specific set of water applications where ion-selective electrodes are the preferred analytical technique. 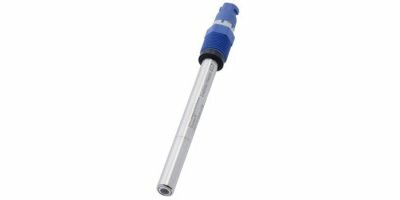 Contrary to separate electrodes, the ISE Series allow to perform measurements in batch. 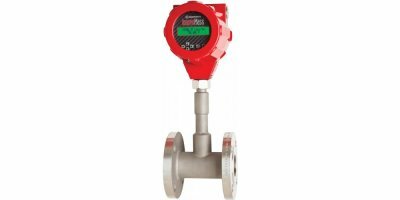 Explosion proof version ATEX approved. For recycling of flammable and not flammable solvents. Loading capacity: 1200 litres. Total volume of the boiler: 2200 litres. Inner diameter of the boiler: 1450 mm. Processing time: hours 4,00 - 5,30. Working temperature: 50 - 180 °C. Operating: atmospheric pressure. 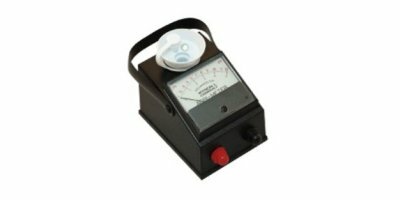 Voltage: 400V - 50 Hz.